The Little Big Shot® Super Nozzle is fully adjustable and fits any standard hose, making it useful for a variety of tasks. The nozzle is lightweight, compact and won’t leak up to 60 psi. 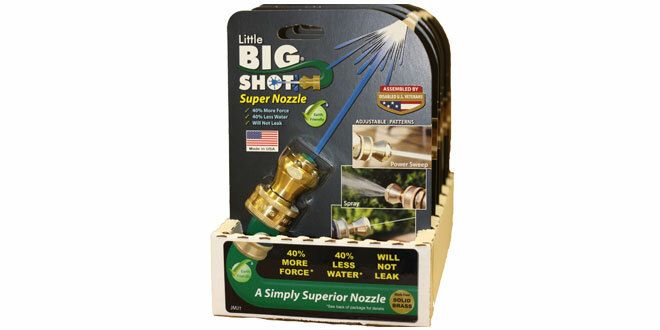 The original Little Big Shot® is made of solid brass (available also in Aircraft-grade aluminum) and is environmentally friendly, providing 40 percent more force while using as much as 40 percent less water than other comparable products. 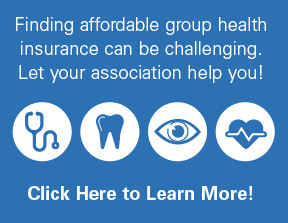 The Little Big Shot® is made in the USA and is assembled by disabled U.S. veterans.